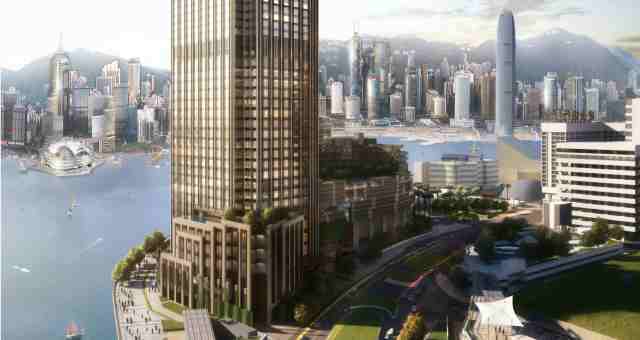 Rosewood Hotels and Resorts is set to open the luxury brand's first Hong Kong property in 2018. 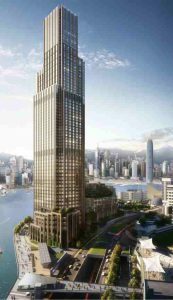 Rosewood Hotels and Resorts is set to open the luxury brand’s first Hong Kong property in 2018 in a prime Victoria Harbour waterfront location at the former New World Centre on Salisbury Road in Tsim Sha Tsui. The 398-room Rosewood Hong Kong will occupy 27 floors of a multi-use tower owned by New World Development Company Limited, whose distinct form and glowing crown is destined to become an instantly recognizable landmark on the famous skyline. “As one of the world’s great cities, with iconic character and landscape, Hong Kong is a superlative location to open a Rosewood hotel and exquisitely express the brand’s A Sense of Place philosophy,” says Sonia Cheng, Chief Executive Officer of Rosewood Hotel Group. The design of Rosewood Hong Kong is the story of the gracious lifestyle within an elegant estate, and this impression will be cast immediately upon arrival and extend throughout the open public spaces, private guestrooms and event venues. Tony Chi and his New York -based studio, tonychi, will not merely focus on aesthetics but upon every fine detail to create memorable experiences for guests and visitors. Chi’s approach to expressing the Rosewood brand’s A Sense of Place concept was lauded at Rosewood London when it opened in 2013. Acclaimed New York -based Kohn Pedersen Fox Associates will blend classic design elements with references to the vibrantly contemporary surroundings in the architecture of the 398-room hotel. Rosewood Hong Kong will offer eight dining options; recreational facilities will include a fitness center, swimming pool and Rosewood’s holistic wellness concept; and the Manor Club executive lounge will provide an array of exclusive privileges for its guests. 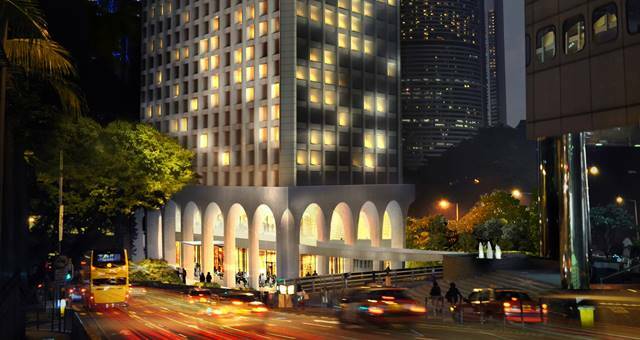 The Pavilion will introduce to Hong Kong Rosewood’s signature, high-end residential-style meeting and event spaces.